New Delhi: Railways is working with the ISRO (Indian Space Research Organisation) to devise safety mechanisms to make travel by trains more safer, Union minister Piyush Goyal said. Goyal met ISRO Chairman A S Kiran Kumar few days back and Indian Railways along with RailTel are working together to explore use of space technology for safety in railways, he said. 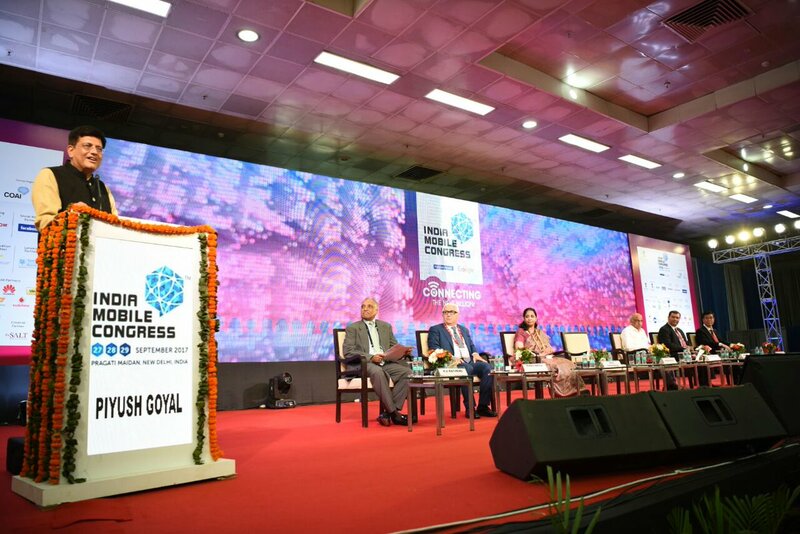 Goyal Speaking at an event held in New Delhi- India Mobile Congress. 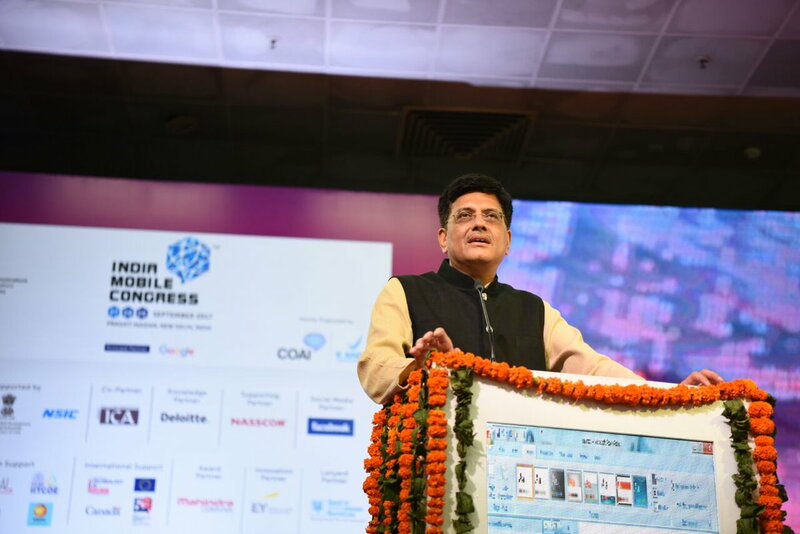 Railways has been an early adopter of computers which could have been also expanded for various operational processes like safety, Goyal said. 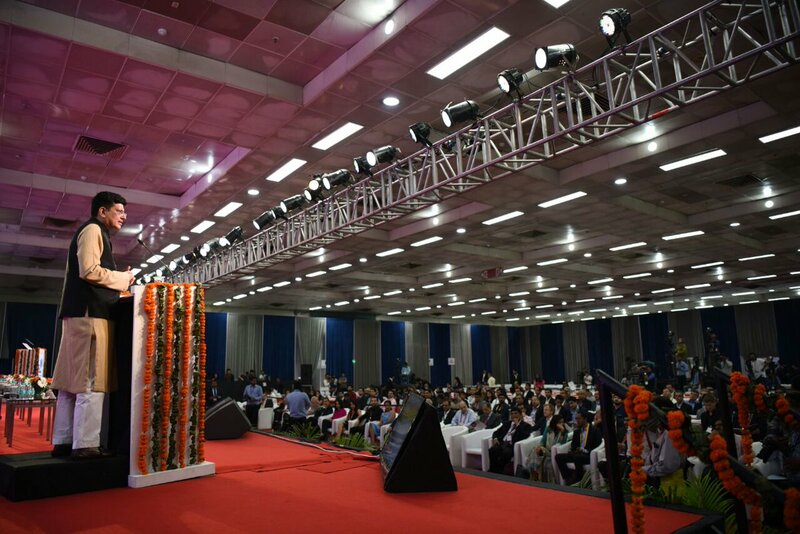 Modern technologies like artificial intelligence & machine learning are going to change the world works and India has opportunity to look at what is latest across the world and bring it to the country, he said.